MANILA - The Department of Transportation (DOTRr) and the Metro Rail Transit (MRT) apologized Thursday for the long queues caused by the slower trains of the rail system. 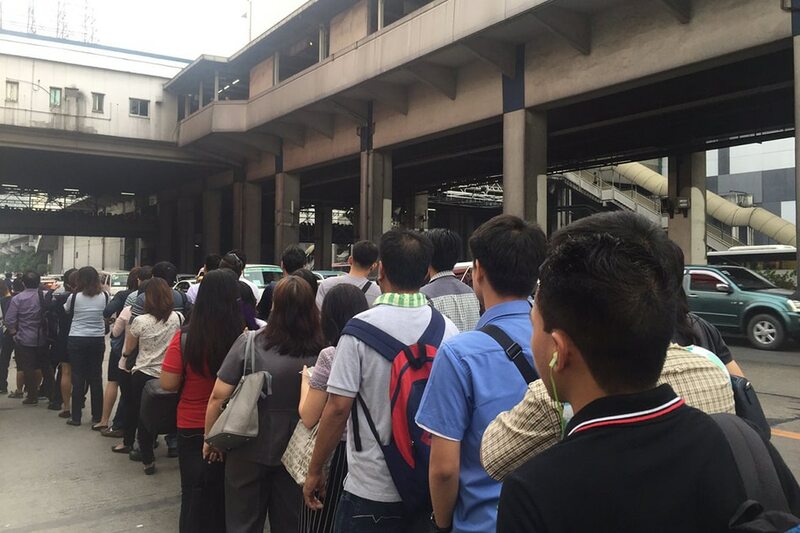 On Thursday morning, only 17 out of 20 MRT trains were running on peak hours. The speed of these trains was cut from the usual 40 kph to 20 kph after MRT management ordered a thorough inspection of the entire MRT-3 fleet. This is after the the axle of the bogey system in one of the MRT coaches was found broken. "Kami po ay humihingi ng paumanhin sa taumbayan, lalo na sa mga mananakay sa krisis na ito," Transportation Undersecretary for Rail Cesar Chavez said in a press conference. Chavez said that as much as they do not want commuters to suffer long lines at MRT stations, their priority right now is the safety of the people. "Di bale kaming murahin ng mga mananakay, ng iba't ibang sektor. Di bale kaming murahin kaysa makita ang mga pasahero na umiiyak sa ospital o nananahimik sa sementeryo," he said. Chavez earlier said they expect all safety checks to be finished by Friday. He said government has deployed over 80 buses and vehicles to ferry passengers of the country's busiest train system during peak hours. MRT director for operations Deo Manalo also apologized for the slower trains, stressing that derailment is possible if one of the trains running on normal speed breaks an axle. Manalo said this is the first time MRT has encountered such problems, adding that what happened yesterday with the train's axles is a "rare occurrence." "Worst case scenario po talaga 'yung mabilis ang takbo, nabali ang axle puwede po tayong magkaroon ng derailment. Pero gusto pa namin ma-assure na hindi mangyayari ito," he told DZMM. 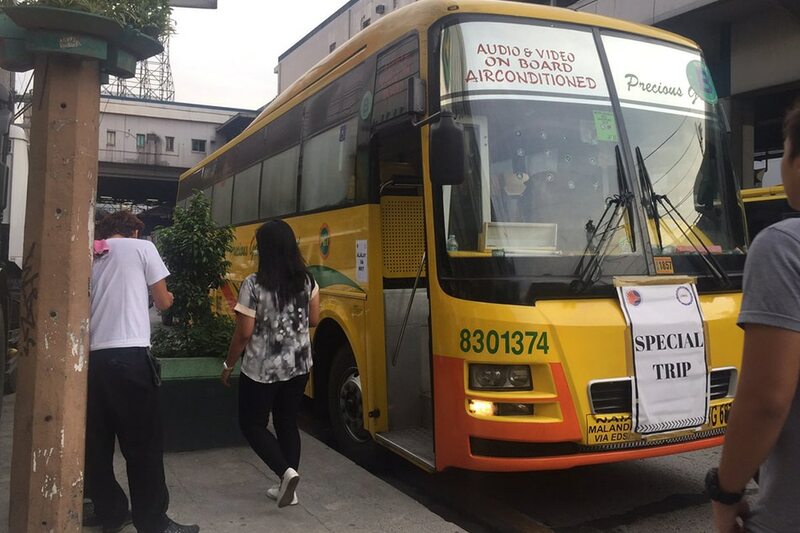 Manalo asked the public to avoid riding the MRT trains during peak hours (7 a.m. to 8 a.m. and 5 a.m. to 7 p.m.) and use the buses deployed by the government along EDSA instead.